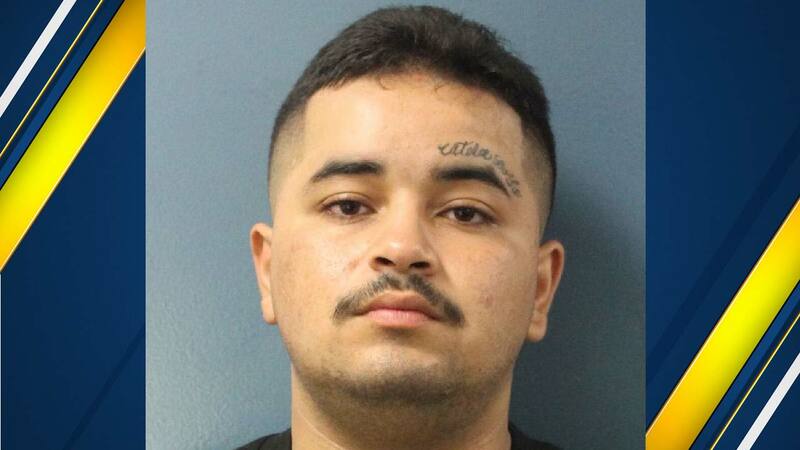 FRESNO, Calif. (KFSN) -- In July 2015, Fernando Prado, 21, shot and killed a 24-year-old Orosi man in front of the victim's home. A few weeks later, investigators discovered he has also been involved in a drive-by shooting that left a 30-year-old wounded. Prado was sentenced to 65 years-to-life in prison after he pleaded guilty to first-degree premeditated murder along with a firearm and gang enhancement. He also pleaded guilty to shooting at an occupied vehicle.